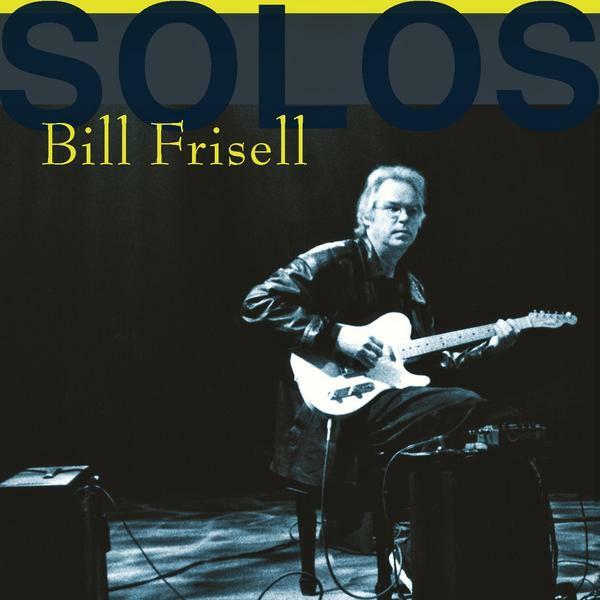 Bill Frisell SOLOS digital audio download now available at iTunes! 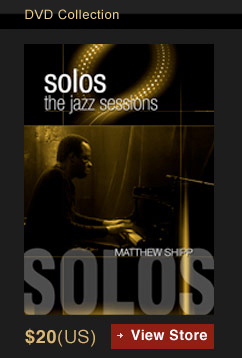 SOLOS: the jazz sessions is the exclusive home for one of the most exciting series of JAZZ DVDs of our time. Bill Frisell SOLOS. Lee Konitz, Greg Osby, Gonzalo Rubalcaba, John Abercrombie, James Blood Ulmer, Andrew Hill, Charlie Hunter, Phil Dwyer, Mark Turner, Mike Murley and many more legends and future stars of this great music we call jazz. Have a look around, watch a few videos, visit the store, and read about some of the great artists who have appeared on this 39 episode HDTV music performance/profile series. Each episode features complete musical pieces, insightful interviews and behind-the-scenes footage. Designed and recorded for the viewer at home, SOLOS offers a front row seat for an intimate and unique jazz experience. Shot in stunning HDTV with multiple moving cameras and a medley of elegant, cinematic lighting designs, SOLOS: the jazz sessions showcases an exciting and dynamic variety of jazz styles – from the blues and boogie-woogie to bebop and beyond. Series creator and documentary filmmaker Daniel K. Berman says "...If I have any raison d'etre as a jazz television producer it's to put musicians in an environment that is not so familiar. Or, if it is familiar, it's different from what they're doing every night. Doing SOLOS is not just another gig, not just another night on tour. It's something special." As guitarist Bill Frisell puts it, "...When you perform solo, it just goes out into space, and you have to come up with ideas right away to follow it up. I learned to allow silence when playing by myself. There's really something special about one person sitting and playing guitar. I'm really happy with how this project turned out. Daniel created such an amazing atmosphere in which to play music." Berman conducts the interviews but leaves his questions off-camera to better focus the viewer on the direct words of the artist. There is no host nor audience present at any of the tapings. This series is about the music. Copyright 2009-2012 Original Spin Media. All rights reserved.